If your application requires a heat exchanger solution other than what is contained in Emmegi Inc.’s line of standard oil coolers, we are ready for the challenge. 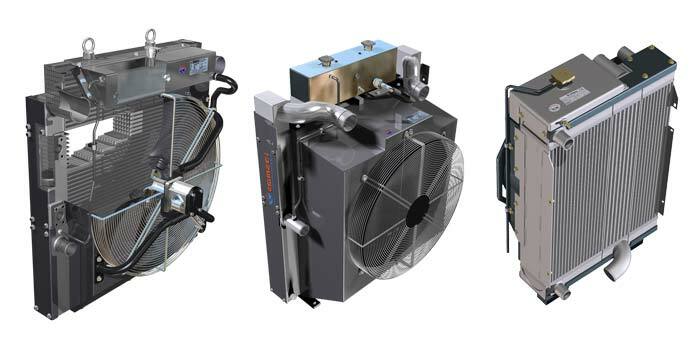 Emmegi designs and manufactures custom cooling solutions for customers across the globe. Please feel free to download our general custom heat exchanger information packet and contact us for more information. NOTE: New catalogs and designs are currently under development for Custom Heat Exchanger products. Information contained within informational catalog may not reflect all current and available technical specifications. Please contact us using the form below for more information.